​ÅF has entered a frame agreement with NSB (Norwegian State Railways) to provide technical consultancy services covering RAMS, system technology and documentation. ÅF has entered a frame agreement with NSB (Norwegian State Railways) to provide technical consultancy services covering RAMS, system technology and documentation. The frame agreement duration is 3 years from 2015 to 2018, with option for additional 1 year. NSB’s subsidiary also has the right to use the agreement, which may allow for additional business opportunities. The agreement will be managed from Oslo/Norway. “We are very proud and honoured to be chosen by NSB to undertake this work. NSB operates the majority passenger train services in Norway, with passenger rail transport types such as intercity trains, regional trains and commuter trains. This long-term agreement confirms our partnership with NSB and reflects our dedication to the Norwegian rail vehicle and railway market. With NSB as a new client, ÅF strengthen the position on the market as a leading company within train and railway”, says Fredrik Alkenhoff, CEO ÅF Industry, Norway. “This agreement is important to us. 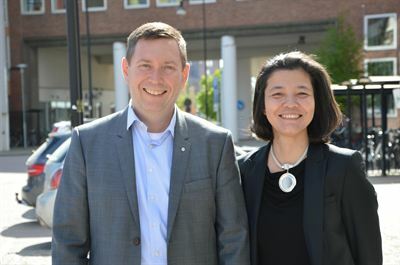 The public sector in Norway is one of ÅF’s major strategic market segments and the frame agreement will help us to grow in Norway, using our experts from our divisions, ÅF Industry, ÅF Infrastructure and ÅF Technology, supported by our competence network”, says Jan-Erik Jansson, Department Manager for Urban Planning, ÅF Infrastructure, Norway. 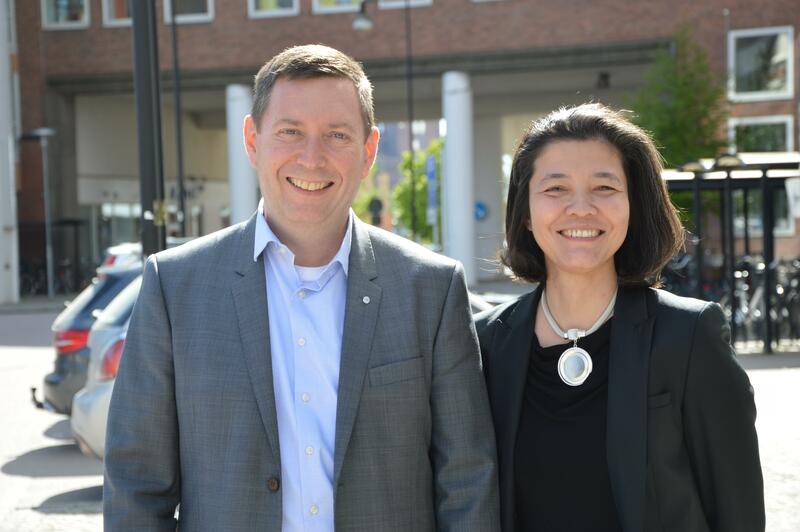 “We continue to advancing our position in Scandinavia as the leader in technical consulting, with engineering and consulting services for the rail vehicle and railway markets, creating progress for our customers. By connecting technologies across the entire company we provide profitable, innovative and sustainable solutions to shape the future and improve people’s lives,” says Tommy Klevin, Department Manager Product Development, ÅF Technology, Sweden. “Our proven technical knowledge and wide experiences of developing, manufacturing, maintaining, refurbishing and documenting different types of rail vehicle projects expands across the entire company. We are convinced that ÅF’s deep and wide competence will help NSB to find the best solutions for all kind of technical challenges,” says Aysu Ugus, Commercial Project and NSB Bid Manager ÅF Technology, Sweden.